View all the varieties of Jalapeño Peppers that are in the Capsicum Annuum family. Check them out below. 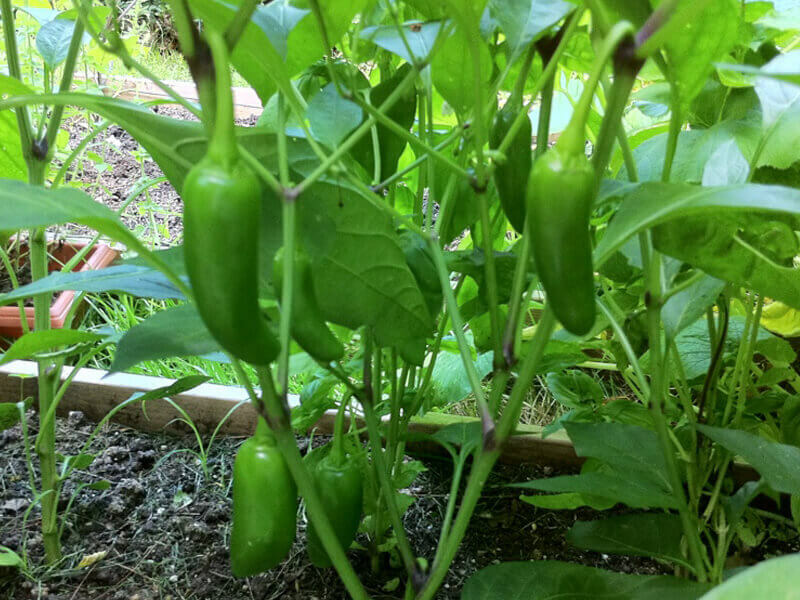 Find out about the Early Jalapeño pepper. Named early because it fruits early but has a nice kick of heat for a Jalapeno. 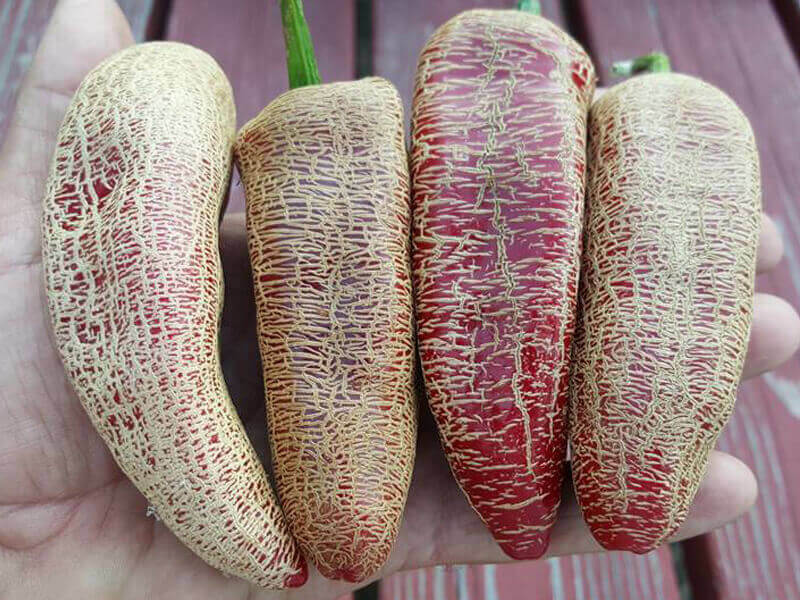 Find out about The Farmer’s Market Jalapeño pepper. The Farmer’s Market Jalapeño is also called the Potato Jalapeno. Find out about the NuMex Lemon Spice Jalapeño pepper. They fall under the capsicum-annum family. 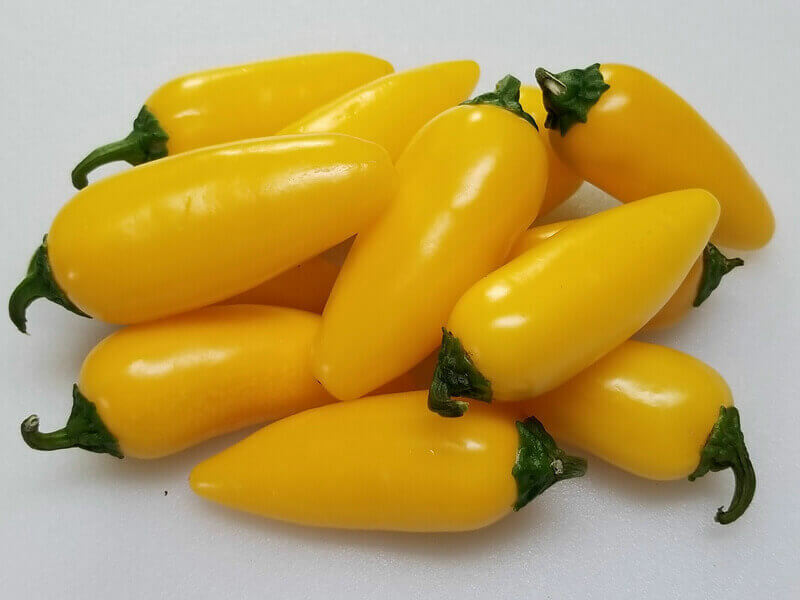 The NuMex Lemon Spice Jalapeño is the Lemon Yellow Jalapeno created by a breeding project that started in 1995 at New Mexico State University at the Chile Pepper Institute. Find out about the NuMex Orange Spice Jalapeño pepper. They fall under the capsicum-annum family. 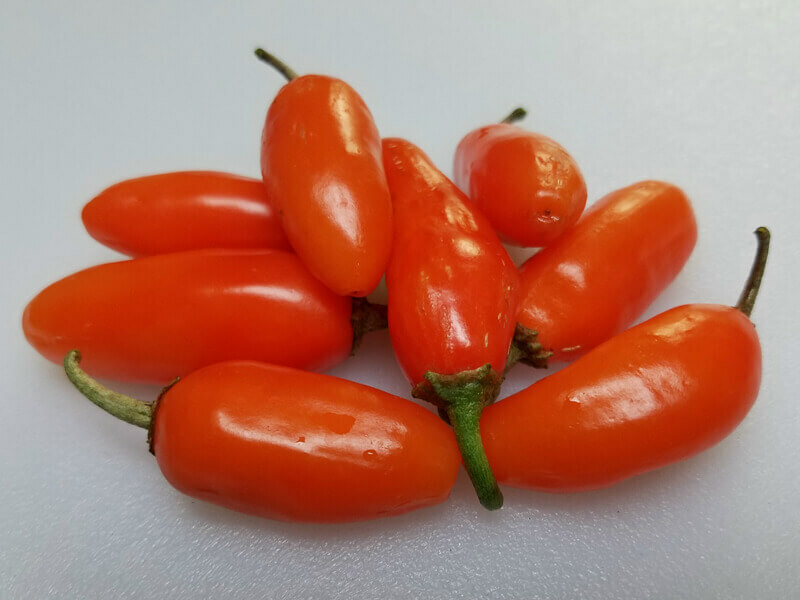 The NuMex Orange Spice Jalapeño is the Orange Jalapeno created by a breeding project that started in 1995 at New Mexico State University at the Chile Pepper Institute. Find out about the NuMex Pumpkin Spice Jalapeño pepper. They fall under the capsicum-annum family. 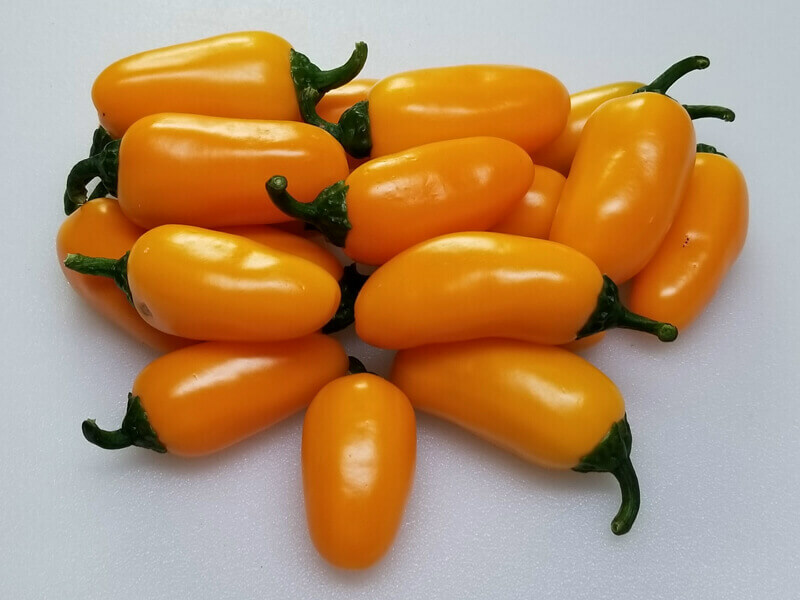 The NuMex Pumpkin Spice Jalapeño is the darker Orange Jalapeno created by a breeding project that started in 1995 at New Mexico State University at the Chile Pepper Institute. 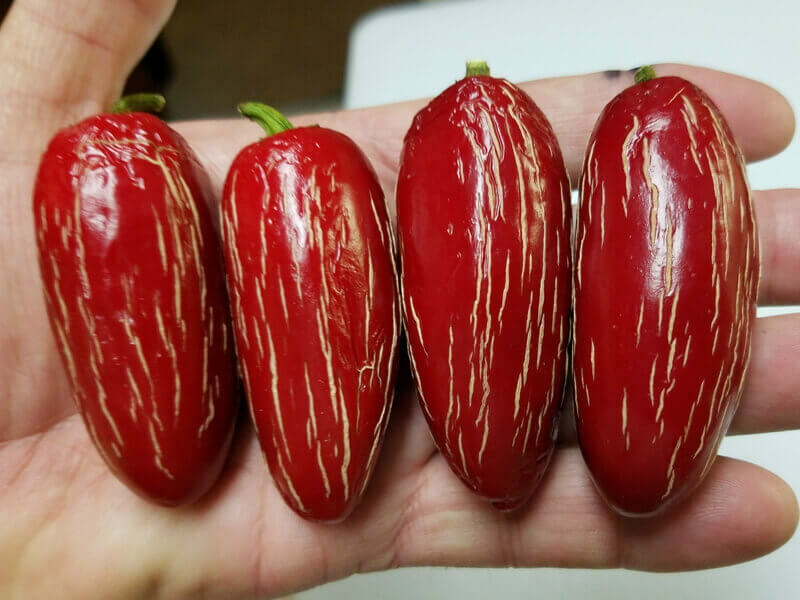 Find out about The Zapotec Jalapeño pepper. The Zapotec Jalapeño pepper was one of the many older peppers that date back to the time of the Aztecs.